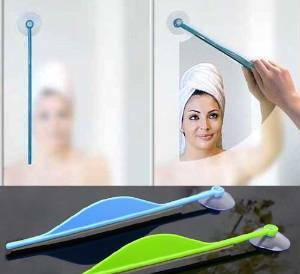 What do you think of this Wiper Mirror? Why should wipers only be found on car windshields? It's the perfect accessory for foggy bathrooms.